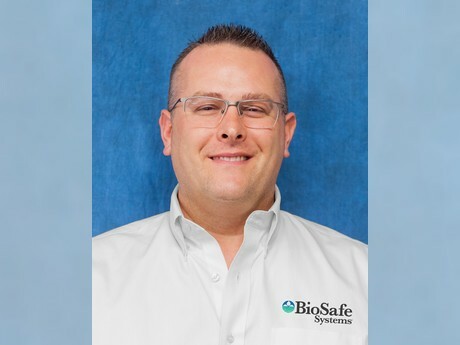 BioSafe Systems has promoted Jeff Kline from Market Segment Manager to Vice President of Sales for Agriculture and Professional Products. Jeff has been working with the company since early 2007. In this new role, he will be responsible for strategic planning and marketing. Jeff has already been an integral part of ZeroTol broad-spectrum bactericide/fungicide’s success in the Horticulture industry.